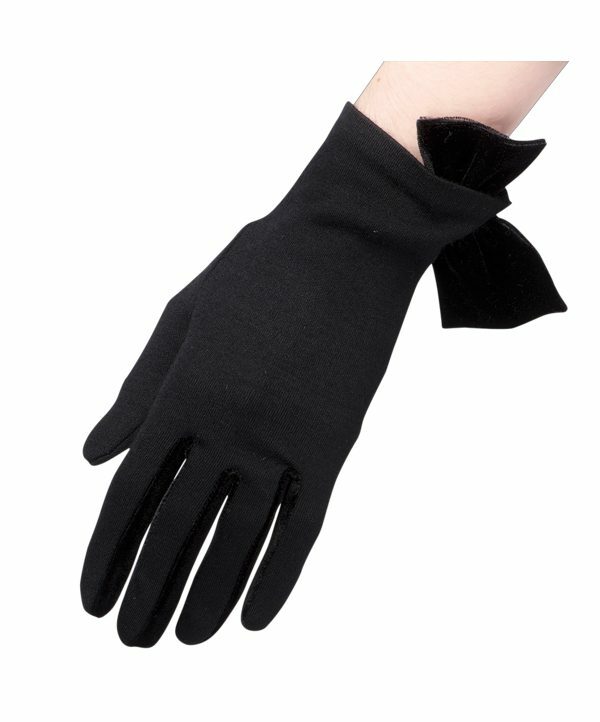 Kate Middleton's Gloves: find out where the Duchess buys her gloves! 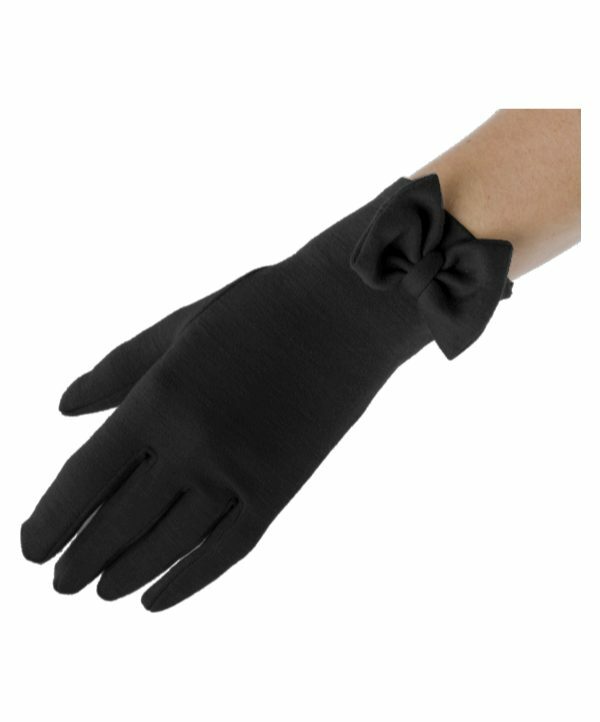 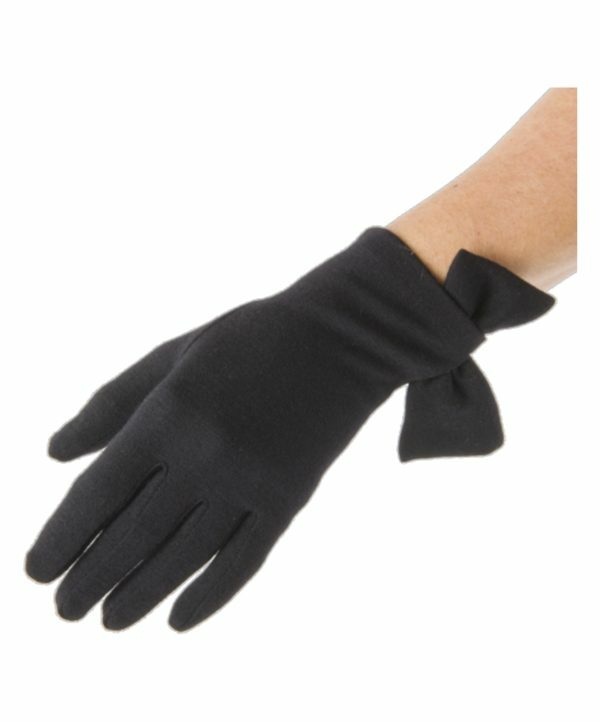 On this page, we’re cataloguing the gloves worn by the Duchess of Cambridge (Kate Middleton). 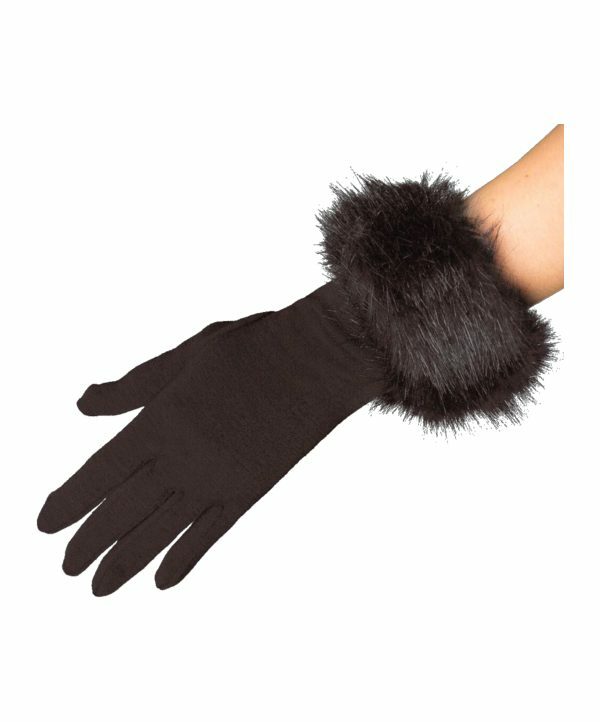 Whether she’s conducting a walkabout in the middle of winter and shaking the public’s hands, or out on the ice playing hockey during a royal tour, we’ll include her gloves below.